The latest season of Married at First Sight Au seems to be taking over our screens, with four nights a week jam-packed with drama. And now, the media are starting to reveal details about some of the contestants pasts. Such as, what Tracey from MAFS looked like before cosmetic surgery. But Tracey isn't the only one to go through a transformation of sorts. Sean, the “groom” who was promoted as a Casanova of sorts and has apparently slept with over 200 women, didn't always look so suave. 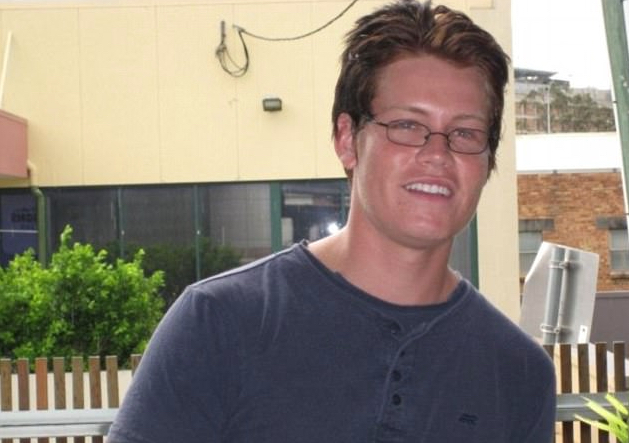 The Daily Mail has shared old-school shots from about 2008 showing Sean in a pair of specs and softer brunette locks (no frosted tips to be seen!). Who else's pass will be revealed...? We wait in anticipation.